We have been working on a new logo for some time, something that reflects our membership’s home and the values we aspire to as a club. 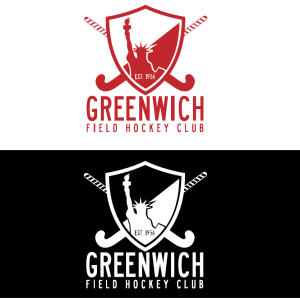 I am very fond of tradition and history but the Connecticut roots in Greenwich have spread and the old figurehead is a relic of an appropriation which does not reflect who we are. If anyone has been offended in the meantime I apologize and acknowledge the issues that mean change is due, or perhaps overdue. 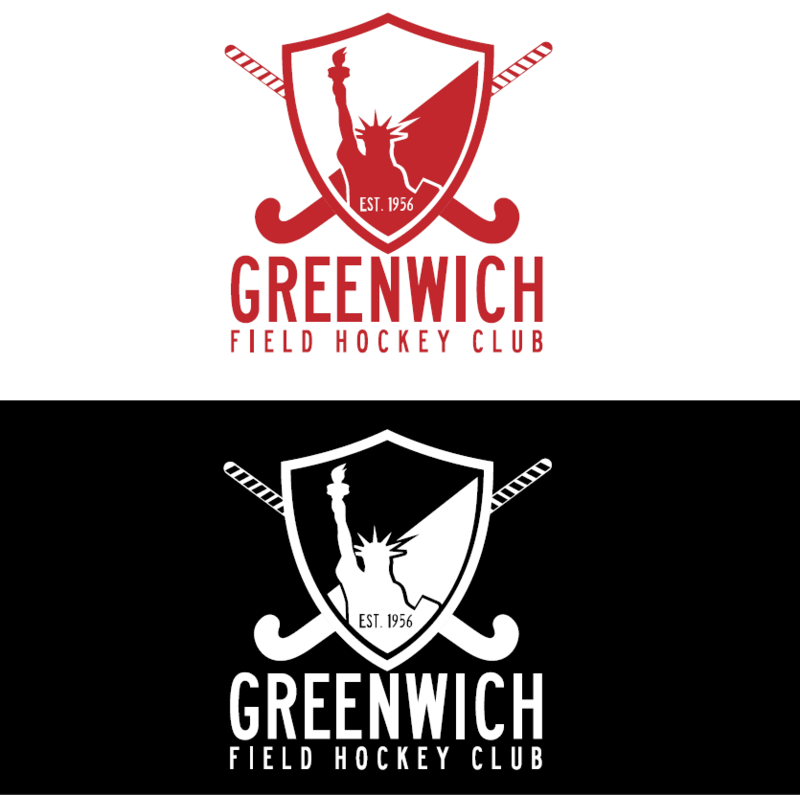 The new version incorporates several elements which our open discussion gave birth to (thank you to all those that contributed to that process): Lady Liberty to reflect our home, the NYC street name font and keeping the shield and crossed sticks basic look of the old logo. The plan is to introduce it with demand for new kit, there is no mandate to replace your old shirt. We live in a multicultural, vibrant city and our league and club reflects that. 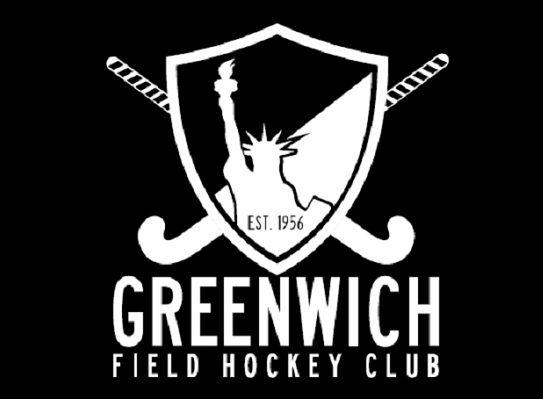 I won’t list every nation that has played under the Greenwich banner (it might be easier to list which haven’t!) but I will say that we have leaders who are women and men, who love in their own way and who identify uniquely. We have those of every faith and some with little or none except that they will be welcomed by a group that may have nothing in common except a love of hockey and of life. Emma Lazarus was a Jewish woman of German and Portuguese descent, ‘a mighty woman’ whose sonnet coloured what has become the symbol of New York and immigration. She was also appalled by the Russian pogroms of the 19th century and fought hard for social justice. Certainly the statue originally was never meant to represent immigration but her words have made the ‘huddled masses, the homeless’ inseparable from the icon itself. So in that spirit and especially in the current environment I would like to introduce you to the new logo. It may not look like what you’re used to but I would urge you to give it a chance and hopefully grow to love it. Please allow it the chance to make as big a contribution as the old one which has served us for so long. If she speaks to you then you are at the right club and ‘I lift my lamp beside the golden door’ to welcome you!